Many people used to view Canberra as Sydney’s daggy cousin: a little old school, a little too into politics, and with nothing trendy going for it. 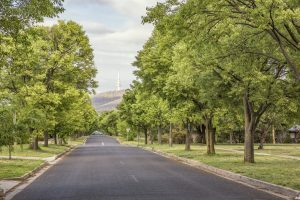 A recent realestate.com.au Life in Australia report revealed Australians believe Canberra is the nation’s best city. Here we break down just what makes Canberra the best-kept secret in the country. 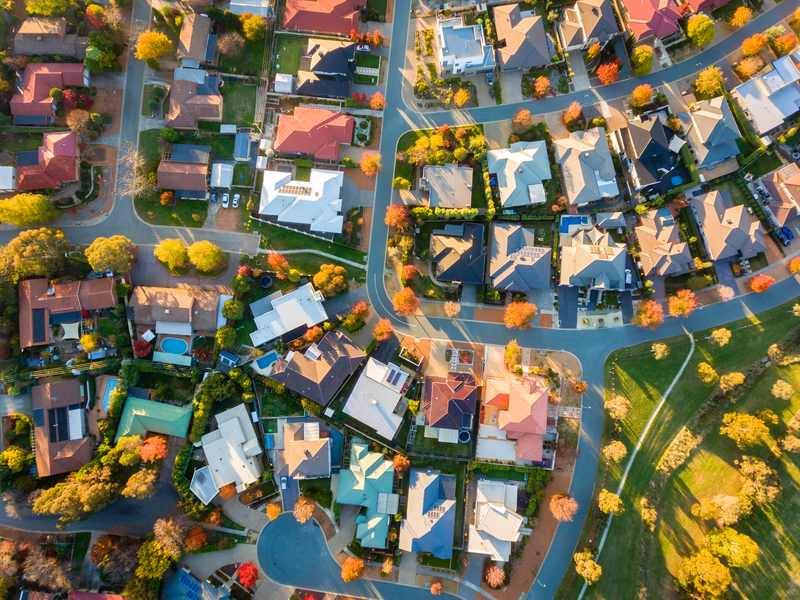 Canberra’s housing market came out as one of the strongest performers in Australia in 2018, being the only capital city to have asking prices increase for both houses and units by 3.4% and 7.9% respectively. 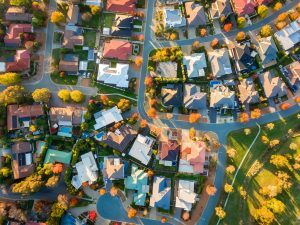 Coming into 2019, the demand for homes remains high as the population grows as more people move to the ACT from overseas and interstate. Canberra is growing about 25% faster than the rest of the country. In comparison, Sydney loses about 20,000 residents every year to other cities. One of the largest groups coming to Canberra is interstate arrivals. A growing city needs the public transport to match it, so keep your eyes peeled for new Action bus routes and the multimillion-dollar Light Rail launching in the coming weeks. The bustle of the city is fun but top of many people’s list after a long day of work is coming home to peace and quiet. It’s amazing to watch Canberra materialise suddenly through the picturesque Aussie countryside as you drive, with cosy neighbourhoods and wide streets larger cities would be envious of. 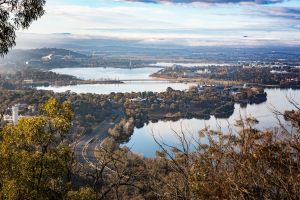 Canberra is at the heart of everything in this country, and it’s getting the makeover to match this metropolis status. Residents can commute fairly easily to work in their own vehicles, with plenty of bike lanes making cycling both a popular pastime and mode of transport. Whether you want suburbia or city life, bush or concrete jungle, there’s a slice of Canberra for all tastes. A driving force for interstate arrivals to Canberra is the public service sector. With Canberra the house of Parliament, much of workforce centres around the public service. Major town centres all over the city – including Tuggeranong, Civic, Belconnen, Woden, and Gungahlin – serve as bases for different government departments. As the city grows, more jobs are created every year in a wide range of industries, from healthcare, media, and IT to small business. Talk to any Canberran and you can guarantee they have their own idea of Canberra’s best bite to eat. 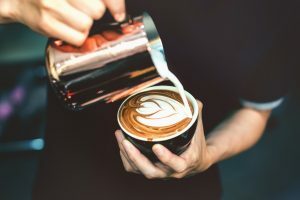 Lonsdale Street in Braddon rivals any Melbourne laneway for coffee, but great cafes and restaurants can be found in suburbs all over the city – because if there’s one thing Canberra does right, it’s a good local. Venture a little further out and you’ll hit truffle farms, country cafes, and wineries, all within a 45-minute drive. Home to some of Australia’s best universities and tertiary institutions, Canberra boasts the Australian National University, the University of Canberra, the Canberra Institute of Technology, and the Australian National University among them. Students from far and wide, and of all ages, flock to Canberra to get the very best of education. This means every year, a new wave of students come to Canberra looking for homes to rent while they study in the capital.